 I am trying to figure out what my psychic ability is. I can tell how someone is feeling on several levels -- say from the conscious to deeply buried unconscious feelings. I don't feel it -- I "know" it. I can also read emotional messages sent unconsciously via the third eye -- for instance if someone really wants to transmit -- "I'm really angry with you for not remembering my birthday." -- but earlier on they said "no problem." I will get the emotional content of the message even from afar and not having spoken to them -- particularly if I am close to the person. I can also send emotional messages back -- like "I'm sorry I upset you." They will not be aware of the message on a conscious level, but they will it them unconsciously and it will affect them. I am aware of messages sent and received -- they aren't. What is this? Wow! I also have that ability and didn't realise exactly what it meant - I have been reading tarot cards for a long time for family and friends and am often amazed when I tell them things that I didn't know and they have asked if anybody had told me the information previously (which they hadn't). I have been told that I have 'the gift' and should progress with it and now am 'feeling vibrations' to which I don't know what this means? You are operating on a higher level than they are. You are good at telepathy. They are only aware on a subconscious level, while you have brought it to a conscious level. You would make a good psychic. Gaia, your third eye is open. You ask ?What Is This? and I?d say it?s wonderful ? keep it open and stay tuned in.  You have a psychic skill that could prove very useful if you were to try doing some readings for people. Keep us posted of your progress.